Origin Ventures, a Chicago, IL-based venture capital firm, closed its fourth fund, at $80M. This latest fund brings total assets under management to more than $135M. Founded in 1999 by Steve Miller and Bruce Barron and also led by Jason Heltzer and Brent Hill, Origin Ventures is an early-stage technology investor focused on high-growth software, marketplace, and content businesses. 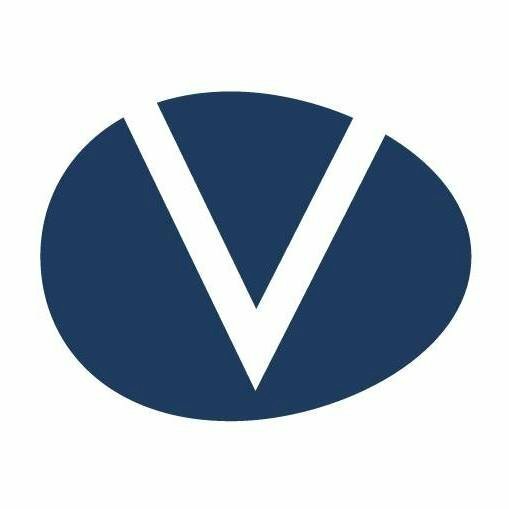 The firm expects to continue to invest and support entrepreneurship throughout the United States and Canada, and expand the Origin Ventures Network (OVeN), a collaboration platform launched in 2015 which offers portfolio companies such resources as a portfolio-wide chat platform, function-specific online roundtables, benchmarking data, and in-person summits. Hill will be based in the new office in Salt Lake City to better support the firm’s portfolio companies and investment activity in the Rocky Mountain and west coast regions. 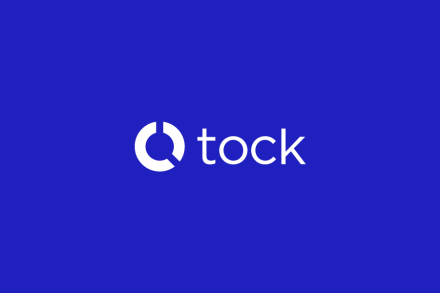 – Tock, a reservations and operations software platform used by restaurants including Alinea, French Laundry, and Eleven Madison Park. – Tovala, a smart table-top convection oven that is paired with a food service. – AppDetex, which allows companies to manage their portfolio of web domains and mobile applications to identify and eliminate fraudulent use. – Kidizen, an online marketplace that allows parents to buy and sell used children’s apparel. – Avant, an online consumer lender, using data and machine learning algorithms to improve underwriting decisions. Previous investments include Grubhub (NYSE: GRUB), iNest, DialogTech, Apptentive, and Teem.